…the sweet hugs, carefree giggles and whimsical fun shared with your family…these are the moments they’ll remember forever! 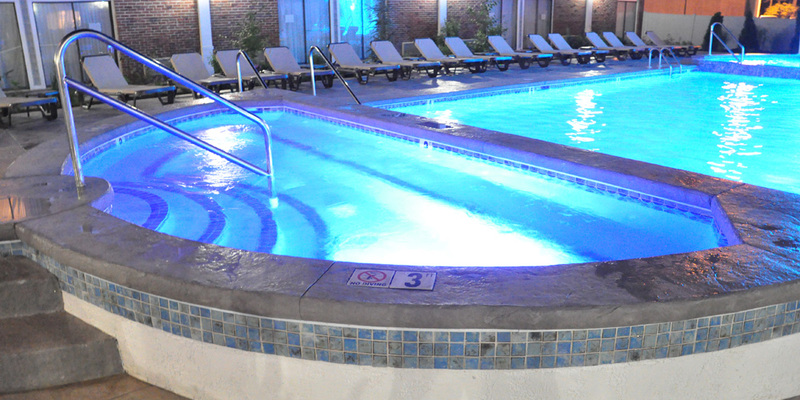 Make a splash in our spectacular Indoor/Outdoor Water Park, treat yourselves to Mother-Daughter pedicures in our Beach Plum Spa, roast marshmallows by the fire pit, enjoy a movie under the stars and go ahead, play with your food at dinner! They’re only young once…before you know it they’ll be off with their friends, so make the most of this precious time and escape with us…they’ll thank you for years to come! Our central location offers easy access to beaches, Cape Cod attractions and shopping, but with so much right here you may never want leave! 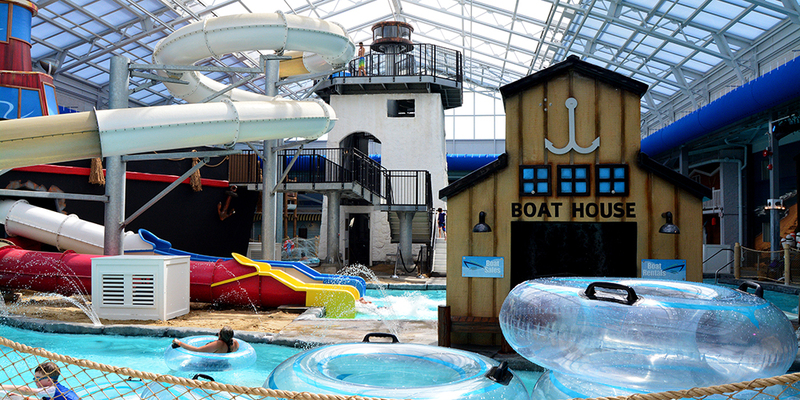 In addition to our Indoor/Outdoor Water Park, Beach Plum Spa, a Heated Outdoor Pool and nightly fire pit and movies, we also offer a fun-filled Children’s Activities Schedule, family-friendly dining in our Hearth ‘n Kettle Restaurant, outdoor dining on the Deck, exciting arcade, delightful gift shop and so much more. 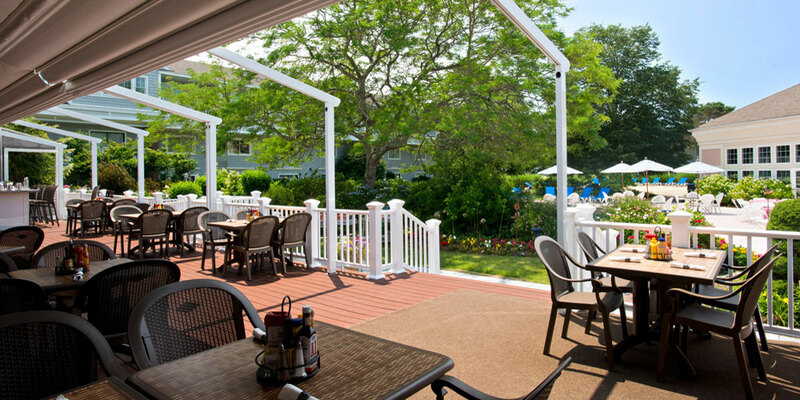 Beautiful Cape Cod accommodations range from cozy guest rooms and adjoining rooms to fully-equipped Residences with kitchens, living rooms and multiple bedrooms for families of four to ten. Reserve a short getaway, a full vacation or anything in between, and check-out our convenient vacation packages making your escape even easier! For Family Reunions & Multi-Generational Family Trips, click here for more information. Our Cape Cod Family Value Package includes two nights for a family of four, including up to $30 meal allowance at the Grand Cru Restaurant, Gazebo Cafe or Hearth 'n Kettle Restaurant. 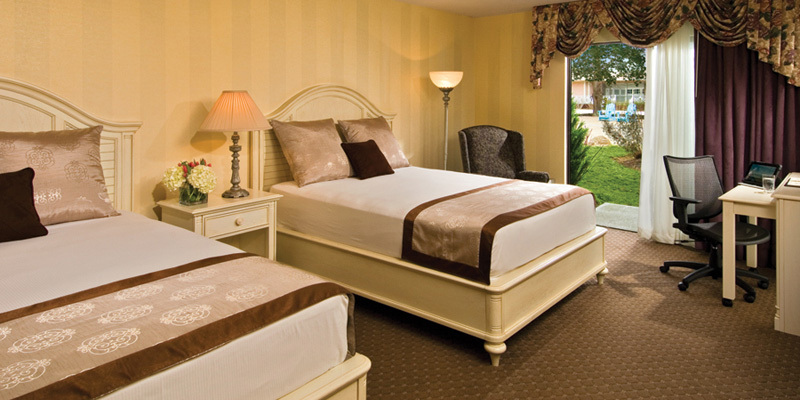 Hop in to the Cape Codder Resort & Spa for a fun-filled Spring escape. Bring the family and celebrate! Select the room type of your choice and play in the Rainbow Falls Heated Outdoor Pool or the SPLASH-tacular new Cape Codder Water Park during the day and enjoy a Bunny Hop Dance Party and Children's Movie in the evening. Hop on your broomstick and glide on over to the Cape Codder Resort and Spa for a spellbinding weekend of magical fun! Your wee wizards and sorcerers will enjoy the “charmed” life in our alluring Indoor/Outdoor Water Park plus we have a weekend of enchanting activities including a magic show, wizard school, magical animal presentation and of course, a Wizard Ball with dancing, games and fun for all. Quidditch doesn’t hold a candle to the fun in store at the Cape Codder - reserve today! The dazzling glow of thousands of lights sets the mood for this nostalgic display. Topiary animals will greet you as you make your way past rows of miniature Christmas Trees and Santa's Reindeer to a Santa's Village reminiscent of an old fashioned Enchanted Village. The Cape Cod Surftones will be strolling around the property, singing carols and spreading holiday spirit through song. And, back by popular demand, Santa will be taking some time out of his busy schedule to visit us at the Cape Codder! Children are welcome to sit on his lap to tell him their holiday wishes. 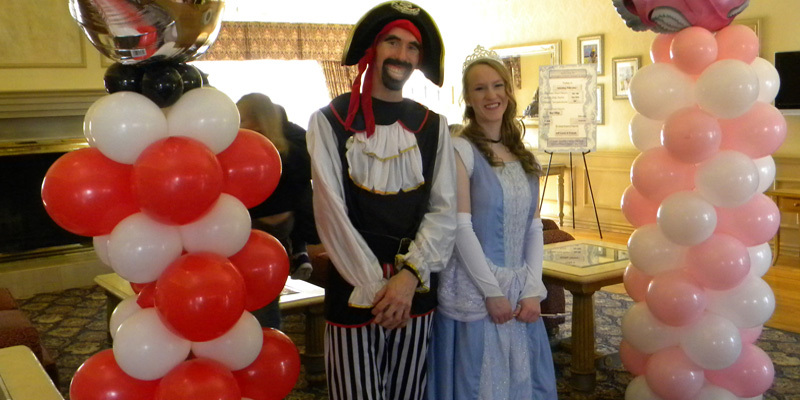 Escape to a truly magical weekend where each Pirate and Princess is a star at the Cape Codder Resort & Spa! 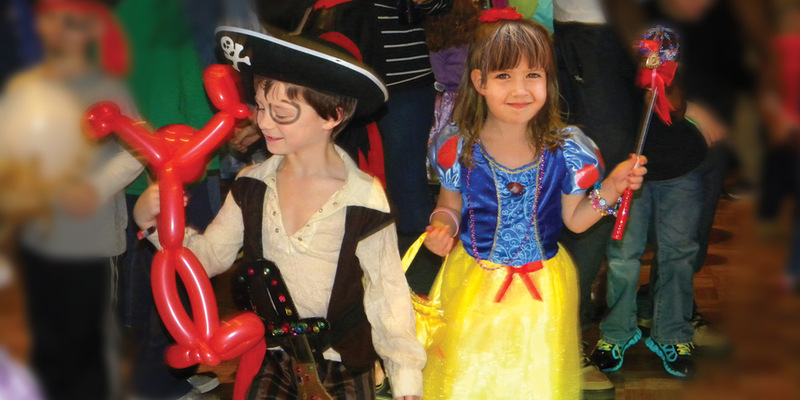 They’ll splash in the NEW Water Park, create their own pirate hats and princess crowns, perhaps get their nails done like a princess at our Beach Plum Spa and then prepare for their royal entrance into the Pirate and Princess Ball for a night of dancing, games and more. It’s the event of the year!